A review of Chicago Public Schools’ policies and practices has revealed inconsistencies and “systemic deficiencies” in the district’s efforts to prevent sexual abuse and misconduct within its own schools, according to a new report from a former federal prosecutor. In a 99-page preliminary report published Friday, former assistant U.S. attorney Maggie Hickey says CPS leaders failed to recognize the extent of the sexual abuse issues inside their own walls until a Chicago Tribune report shed light on the situation earlier this summer. 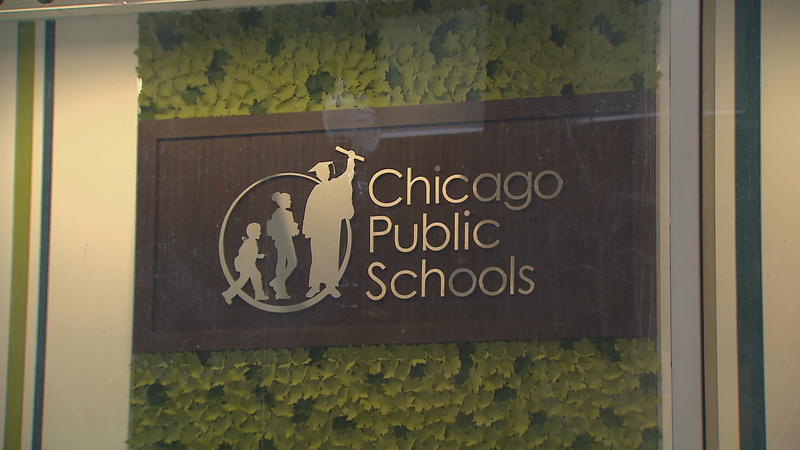 “Our review showed systemic deficiencies in training, reporting, aggregating data, tracking trends, and comprehending the extent of the sexual misconduct facing CPS children,” Hickey’s report states, adding that these issues spread across all district levels: from schools and networks to the central office and Board of Education. The district contracted Hickey’s law firm earlier this year to run a top-to-bottom review of its sexual misconduct prevention procedures and promised this report would be published before the start of the new school year. In it, Hickey recommends CPS adopt streamlined policies to continue districtwide background checks, add additional security measures at schools and enhance its training and accountability measures for all employees and volunteers. CPS has continued facing blowback and public criticism following the Tribune’s “Betrayed” series, which detailed how CPS relied on ineffective background checks, failed to alert authorities about known sexual misconduct and inflicted “psychological pain” on student victims across hundreds of cases of abuse in recent years. CPS CEO Janice Jackson said she’s looking at Hickey’s report as a “road map” to strengthening student protections. But she also admitted it gave “a hard look” at some areas for improvement. “One of the things we know is that this is a very complicated and complex issue, and that it’s going to require several things in order to improve the culture in our school system,” she told Chicago Tonight in a phone interview Friday. Jackson agreed with Hickey’s assessment that the district hadn’t recognized the full extent of sexual abuse at CPS, and said the Tribune’s reporting “connected the dots” in a way that’s led to systemwide reforms. Already, the district has begun redoing tens of thousands of staff background checks, added independent oversight from its Office of Inspector General, and created a new Office of Student Protections and Title IX to investigate student-on-student abuse. Jackson said those re-checks remain ongoing and she hopes to have the new office up and running before classes resume next month. But the report says CPS needs to go further in clarifying its own policies and making sure that information is accessible to the public. It also suggests additional training for staff and parents around appropriate boundaries between children and adults. Beyond that, Hickey suggests the district require any adult visitors and staff to wear photo IDs while inside a school and distribute checklists to school leaders so they know what steps to take following a report of abuse. Her district evaluation remains ongoing and she is expected to publish a final report once that process has concluded.